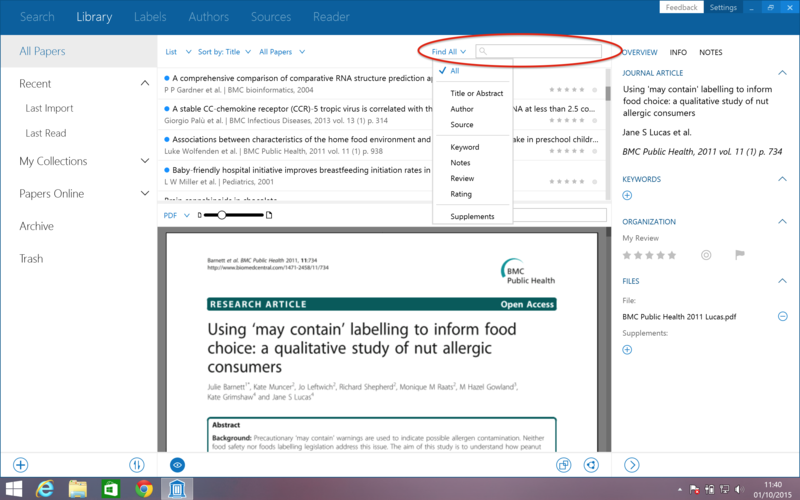 You can search for recently imported articles in your Papers library by going to the 'Library' view and select 'Recent' in the left panel. You can then select 'Last Import'. When in the column view, it is possible to add the heading 'Imported' by right-clicking on the headings to view the list of possible headings. Ensure that 'Imported' is selected to view articles by their import date.